Hello, hello, or bonjour, bonjour! How are you all my beautiful lovely people? Did you have a wonderful weekend? Another special post for you today, inspiring you for next year!! Whoop whoop. We’re slowly coming towards the end of 2013, and already we can see the biggest wedding trends of the next year emerging. We’ve seen these trends bubble up at this year’s summer weddings and we saw fresh ones being displayed on the recent bridal catwalks. Read on to get some great ideas on how to make your wedding fashionable and contemporary. One of the biggest trends was to make blue the focal point of the wedding, mixed in with the white and the cream. Some great examples of this include blue shoes on the bride, and a blue tie on the groom, complemented by dressing the rest of the wedding party in complementary shades of blue. Two shades of blue emerged; those who loved the bright Yves Klein blue, and those who chose a traditional navy blue. 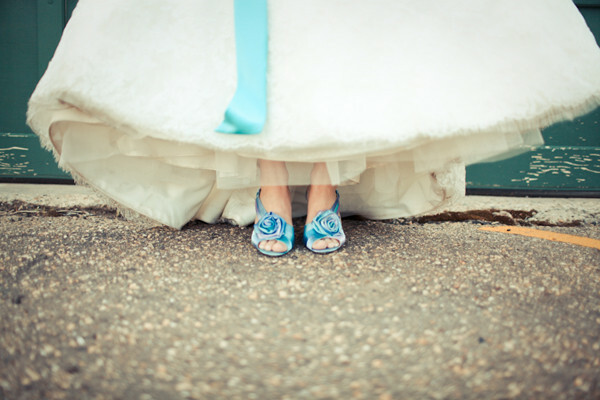 Blue is a great way to incorporate colour into wedding without seeming outlandish. This one will divide opinion for sure. We saw pink dresses on the bridal catwalks this year, and personally, we think they are fabulous. The key is getting the right shade of pink and we think a dusky pink works perfectly. Playful pink was complemented by cutting the wedding dresses with a much shorter hemline than is commonly seen. Expect to see wedding dresses in a girlish 50s and 60s style, sitting just above or on the knee next summer. 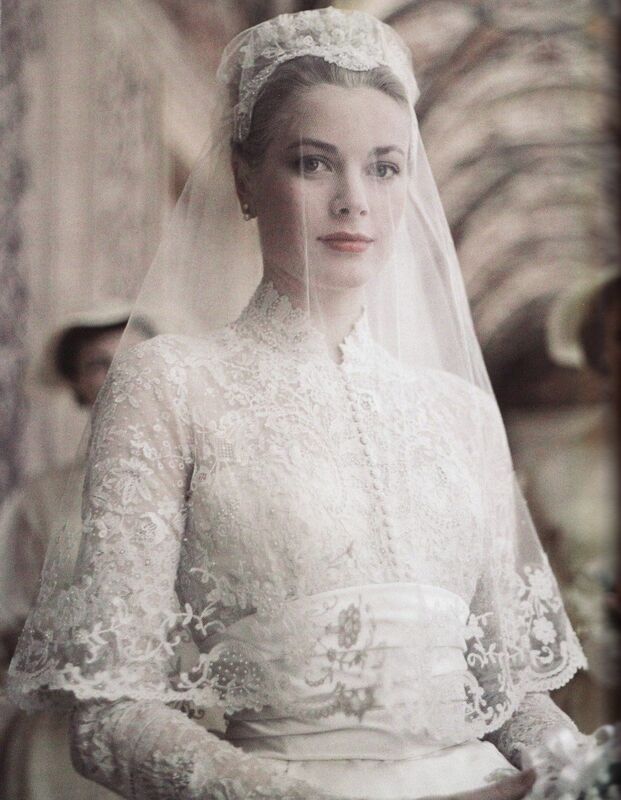 This “trend”, is really a throwback to the dramatic Grace Kelly-esque wedding gown style of an older generation. 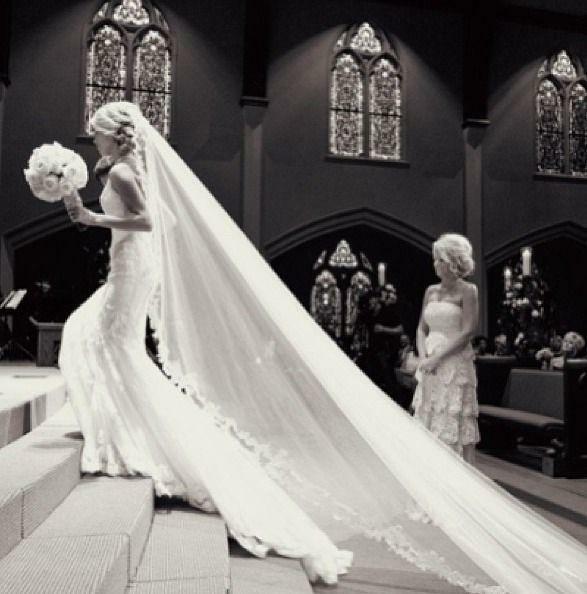 2014 will see long, lightweight, and flowing veils, bordered with intricate, handcrafted lace. Alternatively, if this isn’t your style, you can make an equal statement in a simple eye veil that is decorated with elegant beads and feathers. Whether you think the style is old-fashioned or just extremely elegant, it definitely makes a spectacular entrance to the ceremony. We think it’s a recession thing, but fun themes still prevail, particularly among young people getting married. Don’t expect the rainbow coloured bridesmaid gowns and the moustache themed weddings to stop any time soon. In fact, it would be a shame if they did. Entertain your guests with a fun wedding theme and get great pictures out of it. How about a sailing theme, a travel theme, or a food theme? How about having an equestrian themed wedding at Kempton Park racecourse? 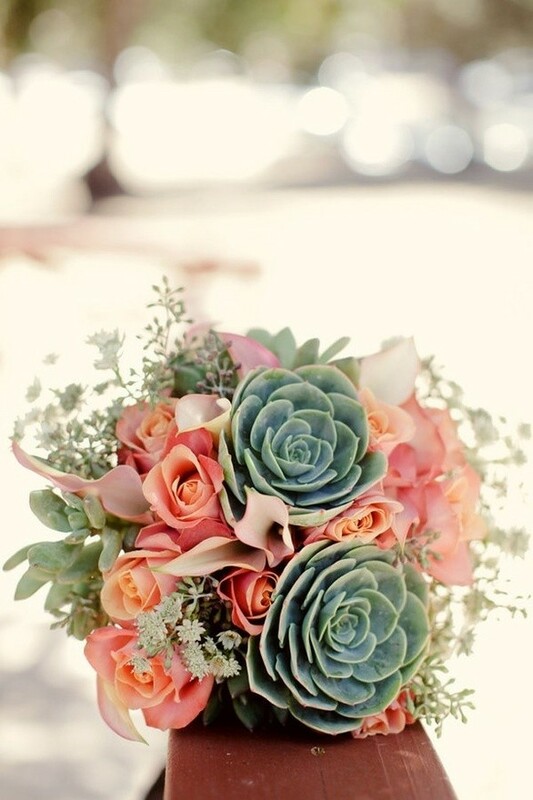 The surprise wedding flower of 2014 will be the succulents. This arid, hot weather plant gained popularity over the last year, probably driven by its dark green colour and pink tinged leaves. It’s cheap, and widely available, as it hasn’t quite caught on in the mainstream yet. We hope this article gives you some interesting ideas for your wedding planning. If you have a lot of weddings to attend next year, playing spot the trend will be fun to do while you wait for the cake to be served. Leave a note in a comments telling us what you think of short pink wedding dresses, extravagant bridal veils, succulent as wedding flowers, and wacky moustache themed weddings. Thanks for popping by and good luck my loves.